You don’t need to be a millionaire to buy a car at a Monterey, Scottsdale or Amelia Island auction. There are likely to be plenty of cars in your price range, but there are a few auction do’s and don’ts that you need to know. If cars mean more to you than just transportation, you’ll want to read this interview. Nearly all of our leasing transactions go smoothly. Every so often, however, we’re faced with a new (and often puzzling) situation that needs to be resolved. PFS Southeast Sales Manager Chris Warren sat down with VinWiki founder Ed Bolian to recount a leasing story that required some detective work. 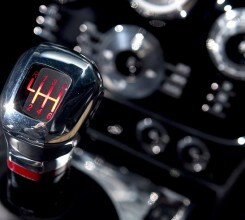 Exotic and vintage cars have long been part of the lifestyle for many people of wealth. 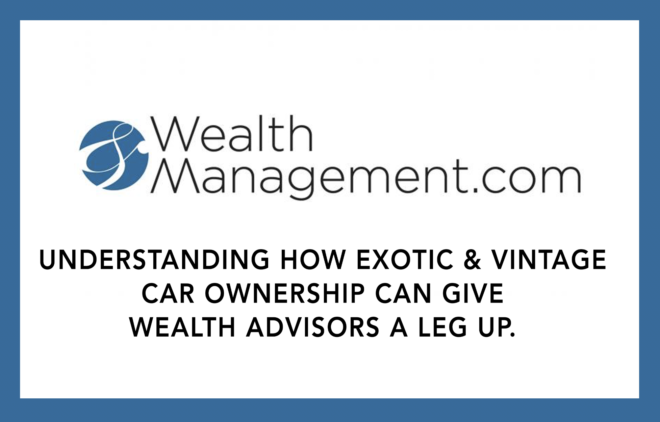 PFS CEO, Mitch Katz, provides Wealth Managers with what they need to know to help their HNW clients finance these alternative assets most effectively. One of the most respected publications for serious Ferrari enthusiasts — featured PFS CEO Mitch Katz’s observations on the 2018 Monterey Car Week. 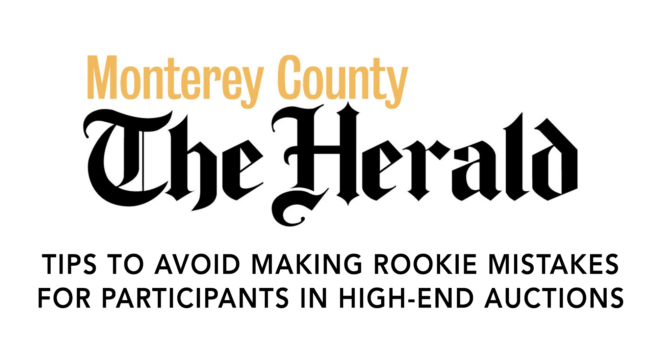 Monterey’s local newspaper, The Monterey Herald, provided Car Week attendees with a long list of auction tips, provided by PFS CEO Mitch Katz.